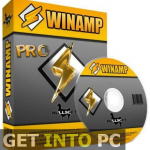 BS Player Pro Free Download Latest Version setup for Windows. It is full offline installer standalone setup of BS Player Pro for 32 bit 64 bit PC version. 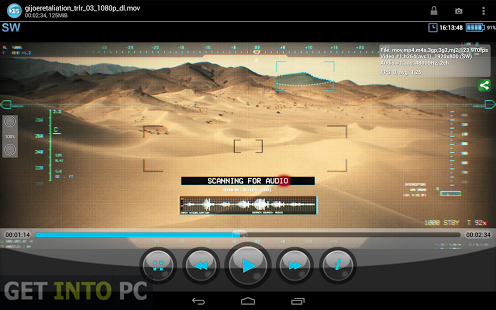 BS Player PRO is a media player that can play almost all sorts of media formats. 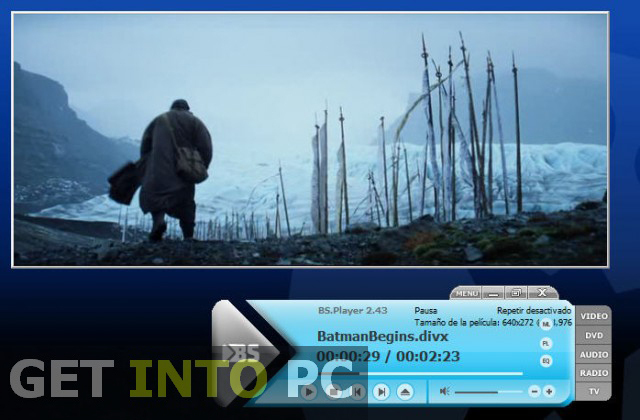 BS Player Pro is compatible with all Windows versions and is loaded with the tools that will enhance your experience of watching videos and movies. The interface of BS Player Pro is not that mush user friendly but you can go on to change the skin of the media player at your will. 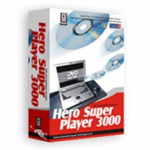 BS Player Pro has the ability to find the missing codecs and install it automatically. Installing BS Player Pro is very simple and accomplish in quick time. After installation is completed you are ready to watch all sorts of videos as well as can listen to the audio clip in any format as BS Player Pro supports a wide range of audio file formats. Note that I personally prefer VLC Player because it is enriched in codecs and supports all media file formats. Some people also prefer All Player multimedia software for its ease of use. But One of the feature of BS Player Pro is that you can take a snapshot of the movie or any other video file while playing. So extracting an image from a video has become possible with BS Player Pro. The tool also supports shortcuts. You can control the playback from keyboard as well as from mouse which is a quick thing to do. you can double click the video to go to the full screen mode and you can also roll the mouse wheel in order to adjust the volume. 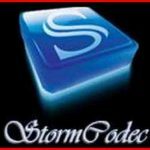 Note that if you hit any problems of codecs then you can Download Storm Codec in your PC. On a conclusive note we can say that BS Player Pro is a very handy player which is not only reliable but also easy to use. For Mac lovers which are addicted by Apple, QuickTime Pro is great alternative on Windows. Below are some noticeable features which you’ll experience after BS Player Pro free download. Supports all famous video formats. Can extract image from video. Keyboard shortcuts provided for playback control. Before you start BS Player Pro free download, make sure your PC meets minimum system requirements. Click on below button to start BS Player Pro Free Download. This is complete offline installer and standalone setup for BS Player Pro. This would be compatible with both 32 bit and 64 bit windows.